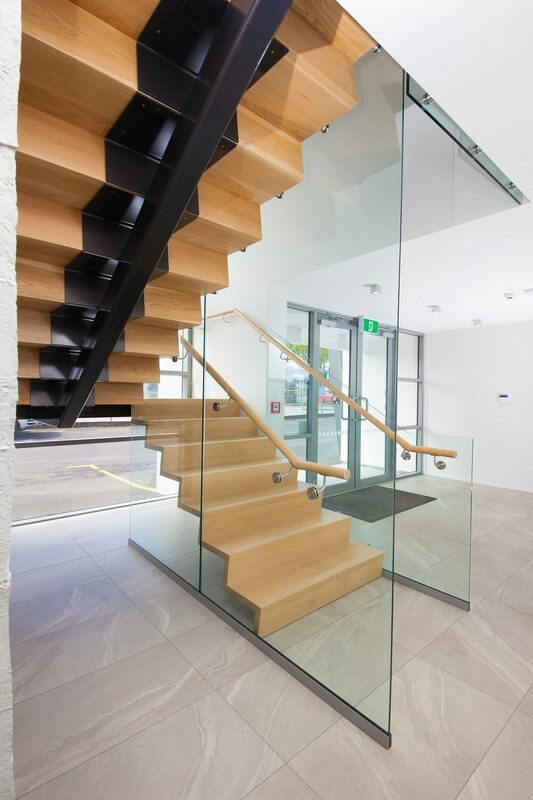 Today, we look into creating an industrial look for your establishment – with the stairs as your centrepiece. While most interior design styles aim for a polished or refined air, industrial design dares to bare it all, sophisticatedly revealing what other styles conceal. This design surprises the eye with its unfinished look yet lures you in with its chic and cohesive mix of neutral tones, wood and metal surfaces, naked bricks and concrete and a dash of a vintage or rustic feel.